We offer a variety of services that can keep your lawn beautiful, lush and green. Whether you are looking for an in-depth treatment or need minimal lawn care we can assist. Our methods are not only effective, but they are environmentally safe for you and your family. Our trained technicians are friendly and work with you to provide you the best service you can find in the lawn care industry. Customized annual programs are available. Ask your technician for more information or simply request an estimate through this link. We are more than happy to come to your home and provide you with a FREE custom estimate. 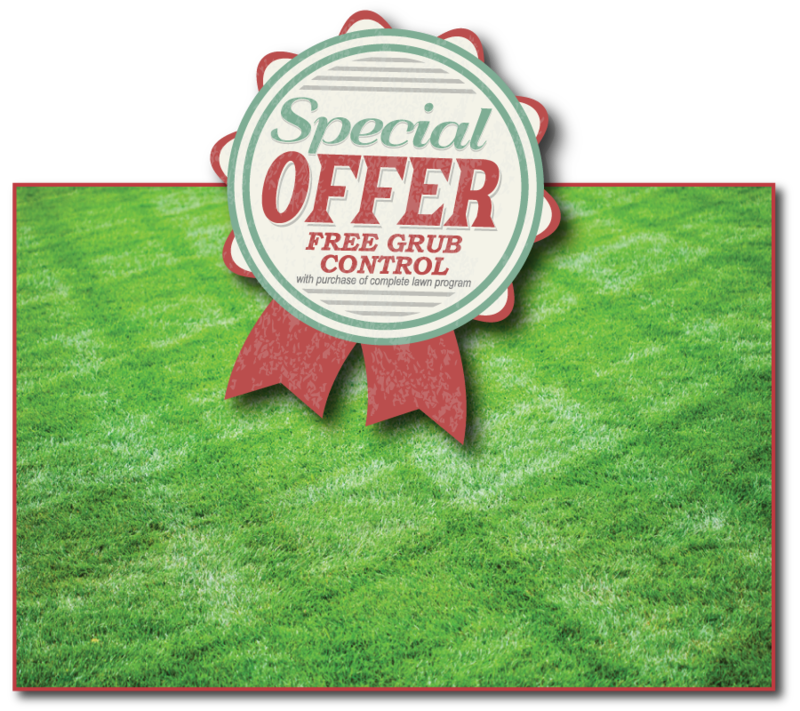 *Free grub control with purchase of complete lawn program. *Answer math question so we know you’re not a robot. 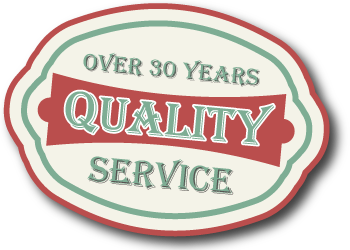 In 1986, our corporate headquarters was established in Whiteland, Indiana operating as Hoosier Lawn Maintenance. 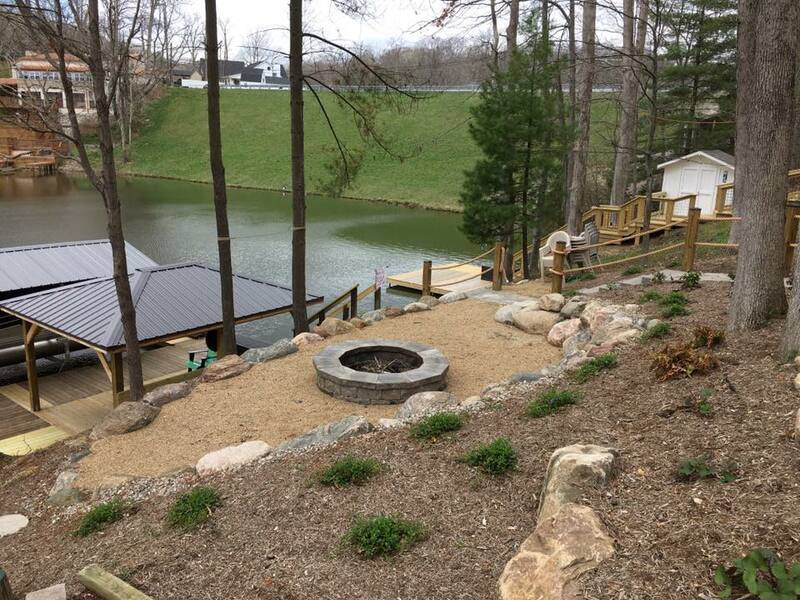 With the success of our lawn care services in Indianapolis and all over Indiana, we have had the great pleasure of taking care of hundreds of Hoosiers’ lawn and landscaping needs. Additionally, we have taken an active leadership role in both developing and supporting sound environmental practices and regulatory policies. 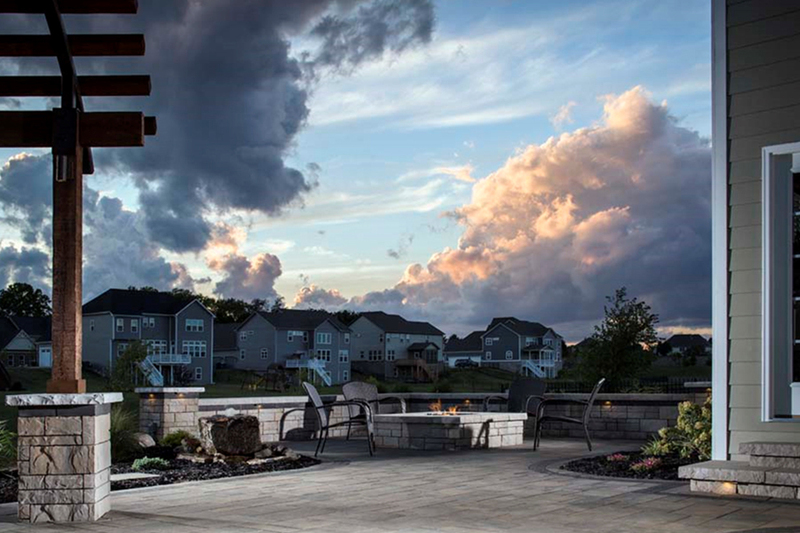 Hoosier Lawn is committed to environmentally responsible practices and products, and we have established our own set of environmental stewardship principles. 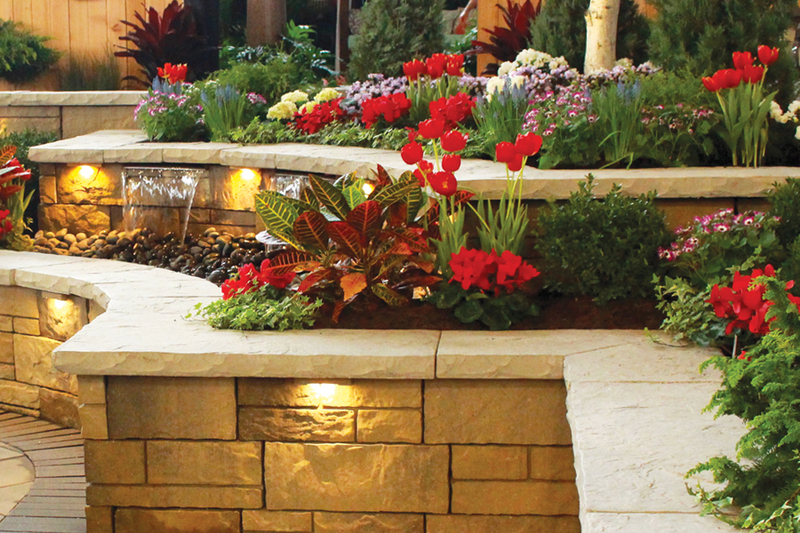 We offer a variety of landscape services. 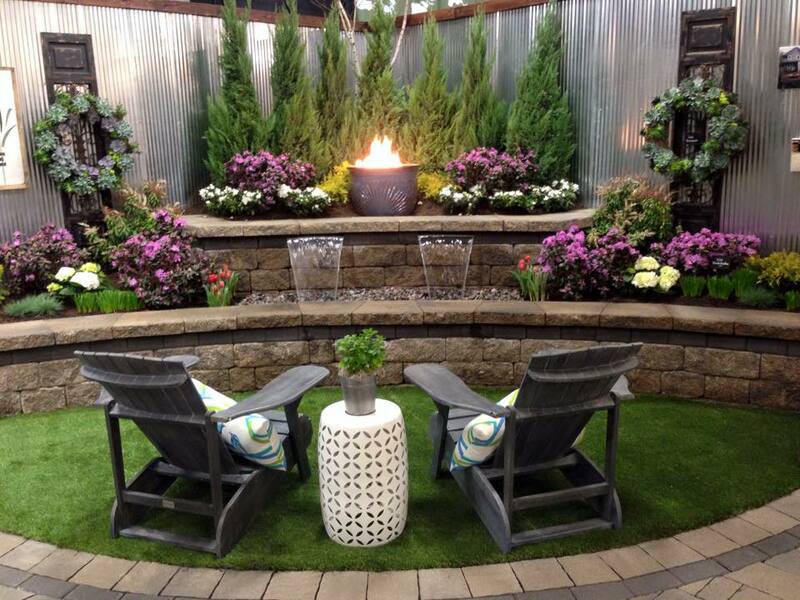 Whether you are looking to overhaul your entire property or just replace a few plant beds, we have a plan for you. Our process begins with a FREE consultation over the phone and on-site visit when necessary. After the consultation, we work with you to plan your design, create your vision and maximize your budget. 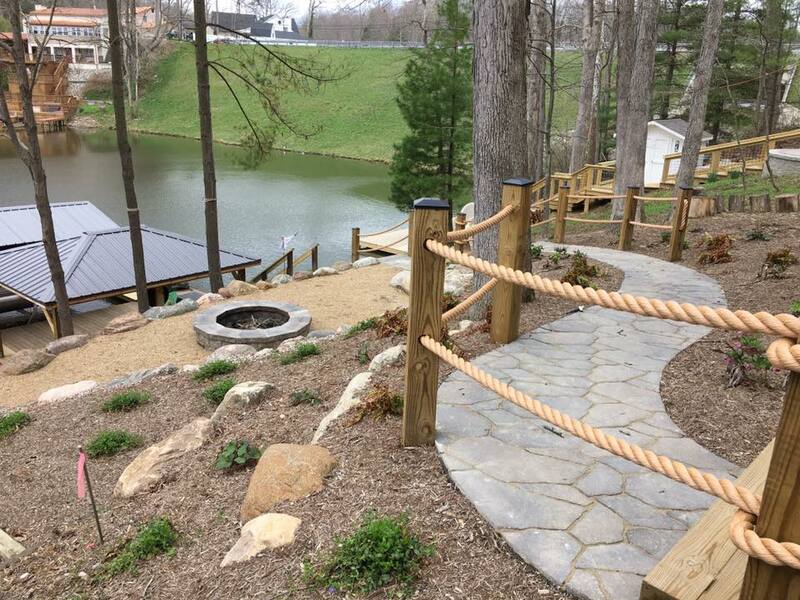 With over 30 years of experience, we have the knowledge and skill to deliver the best results for your landscaping project. Call us today for a FREE phone consultation. Your living space shouldn’t be limited to just indoors. 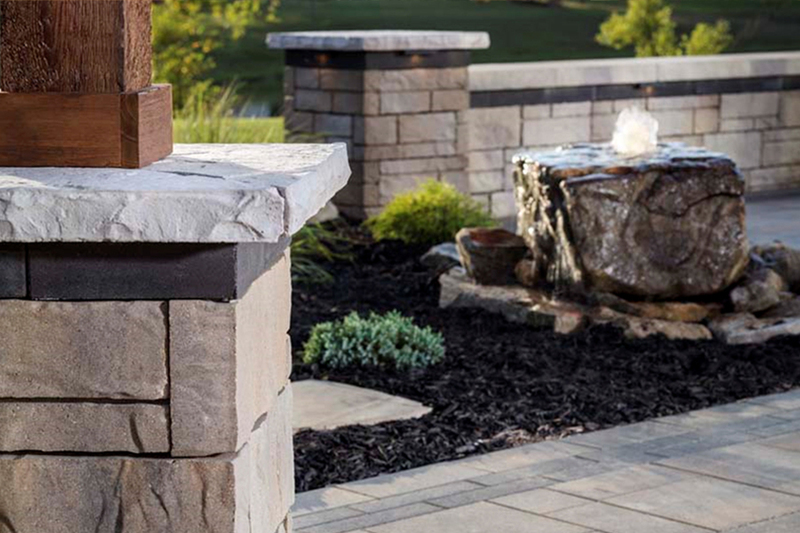 Take advantage of the outside beauty of your home by creating an outdoor living space. 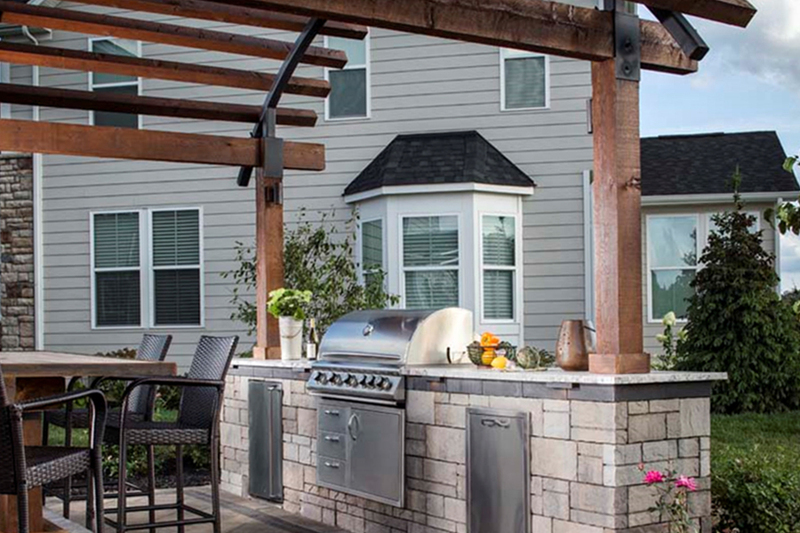 From a simple pergola to an entire outdoor kitchen or living room, we can design and install your wildest imagination. Our process begins with a FREE consultation over the phone and on-site visit when necessary. After the consultation, we work with you to plan your design, create your vision and maximize your budget. 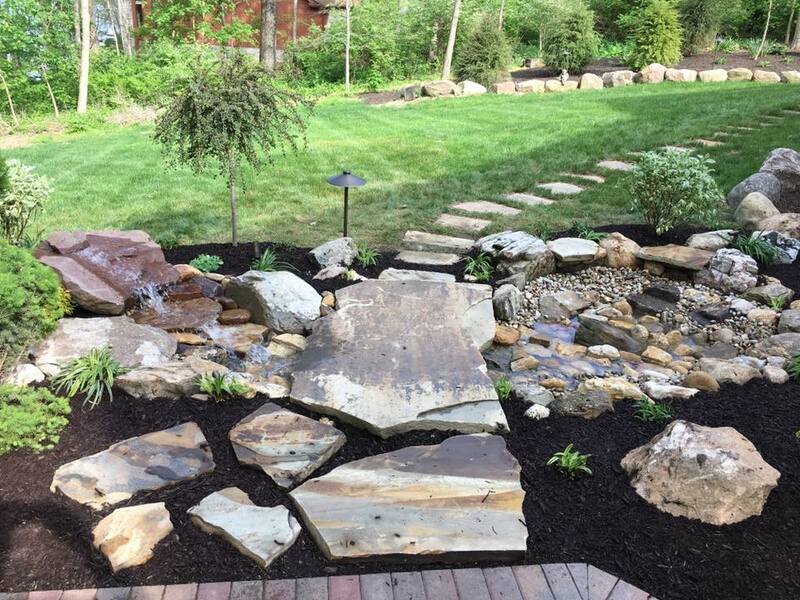 With over 30 years of experience, we have the knowledge and skill to deliver the best results for your landscaping project. Call us today for a FREE phone consultation. 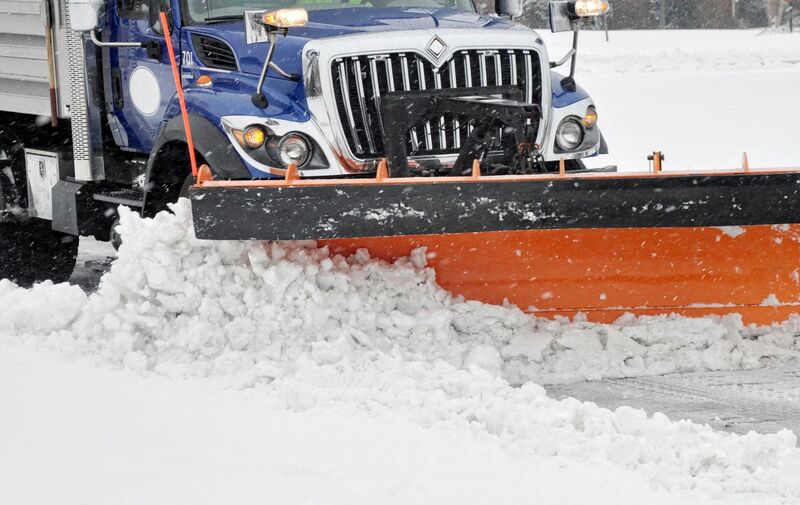 We provide all of the services your business needs to stay safe and accessible through the harsh storms of Indiana’s winters. Our commitment to our clients are 24/7 availability, prompt removal of snow and ice meeting the highest industry standards, and detailed yet easy to read invoicing per event. Give us a call at 317-535-6500 or fill out the form and we will contact you!